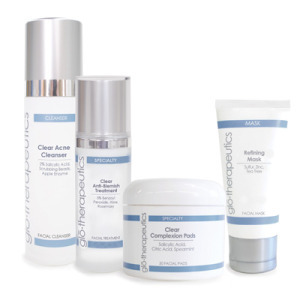 We are proud to carry three premium pharmaceutical grade spa product lines at Island Retreat in Portsmouth. 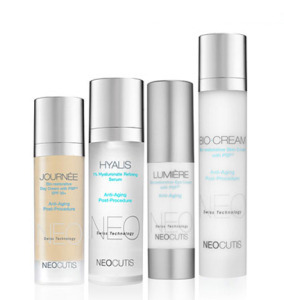 Neocutis, GloTherapeutics & VI Derm are all clinical daily care products that will help maintain youthful, healthy skin that will last a lifetime. 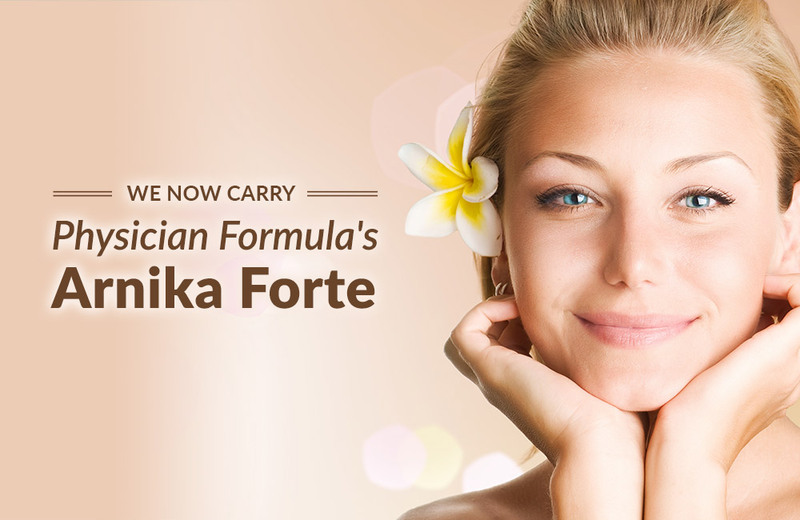 Stop in for more information and advise on which products will work best for your needs. World-renowned Beverly Hills Dermatologist Zein Obagi, MD created ZO® Skin Health. 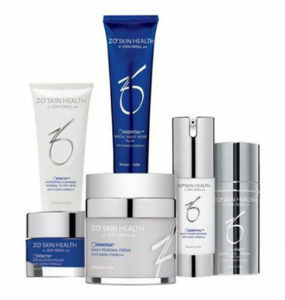 ZO® Skin Health by Zein Obagi, MD products work from the inside out, activating and stimulating your skin’s cells to nourish, repair and maintain themselves. We use the most potent ingredients, high concentrations, pure retinol, advanced peptides, and powerful antioxidants and enzymes to make a visible difference in your skin. With the finest ingredients and highest grade of technology, ZO Skin Health is dedicated to help you fight aging skin, acne, rosacea, and hyperpigmentation for a lifetime. Neocutis developed a technology platform based on an in-depth understanding of scarless wound healing. This platform has multiple applications in wound healing, dermatology and skin care. 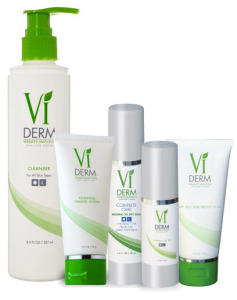 Our Vision is to change the way that patients around the world think about skin health. We will attain our vision by continuing to provide the next generation of innovative chemical peels and corrective clinical daily care products, to clinical practices across the globe. We will deliver world class customer service support and educational tools to our clinicians, ensuring success for the practice and healthy skin for each patient. 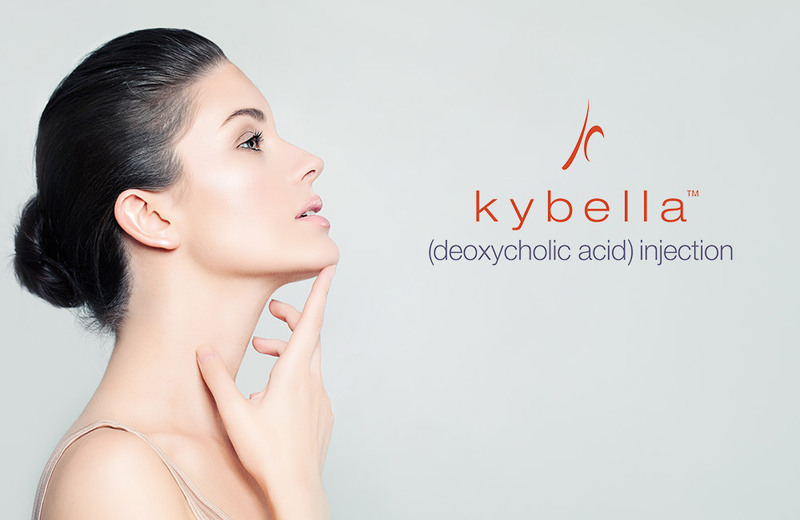 We will educate our practices that dermal repair corrects damaged skin and reverses the aging process. Additionally, regular maintenance treatments used in conjunction with effective daily care products are crucial components to maintain youthful, healthy skin that will last a lifetime. Highest Quality Ingredients GloProfessional takes pride in providing products with the highest quality pharmaceutical-grade ingredients. We set the standard in the market for ingredient selection and advanced product formulations. 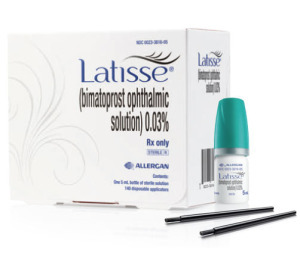 Latisse (bimatoprost ophthalmic solution) 0.03% is indicated to treat hypotrichosis of the eyelashes by increasing their growth, including length, thickness, and darkness.